Wrongful termination, retaliation, harassment, discrimination, employment contracts, benefit disputes, and torts in the workplace are frequent issues we tackle for clients working in organizations of all sizes. 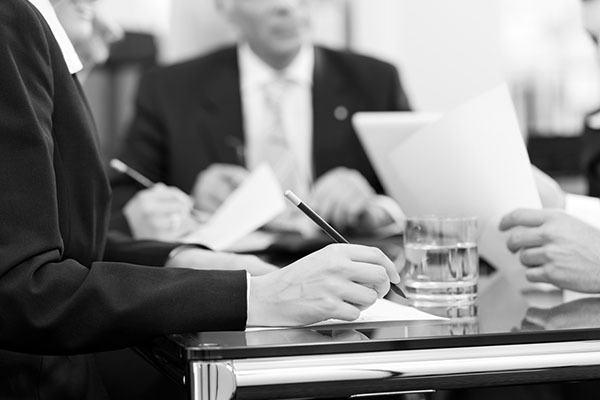 We represent closely held firms, partners, LLC’s, and shareholders on a variety of commercial disputes, from forced dissolutions, contract disputes, non-competition covenants, trade secrets, unfair trade practices and other sensitive matters. Scott Lucas and Doug Varga are well respected litigators with an enviable record of settlements, verdicts and court decisions. Many of their reported court decisions involved matters of first impression, shaping the landscape of employment and commercial law in Connecticut and other states. Known for their uncompromising standards of excellence and deep commitment to clients, they are a force of strength.